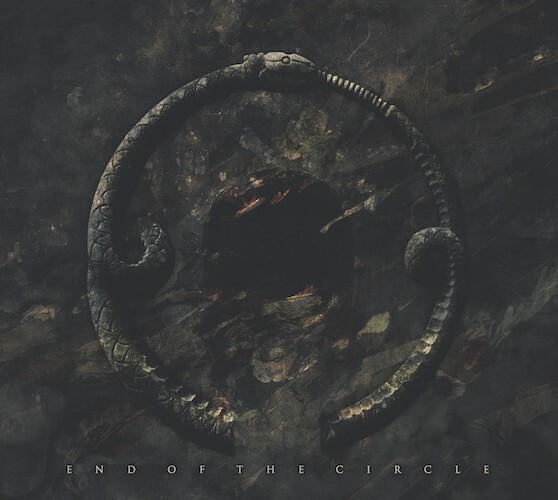 Three years on from their very fine last album, Falsvs Anno Domini, the Ennui duo of David Unsaved and Serj Shengelia are ready to emerge again, once more to draw us inexorably into their own deep shadows with a new album named End Of The Circle, which is set for a September 5 release by Non Serviam Records. I’m still catching up on the flood of new music and videos that appeared this week, in part because I spent so much time on the flood of new tracks we ourselves premiered since Monday. Because I’m short on time this Saturday, I’m mainly going to let the music speak for itself. Unless I damage myself too badly tonight at a big party I’m attending, I’ll have another collection of recommended new streams tomorrow. But before we get to the music, I have one news item. 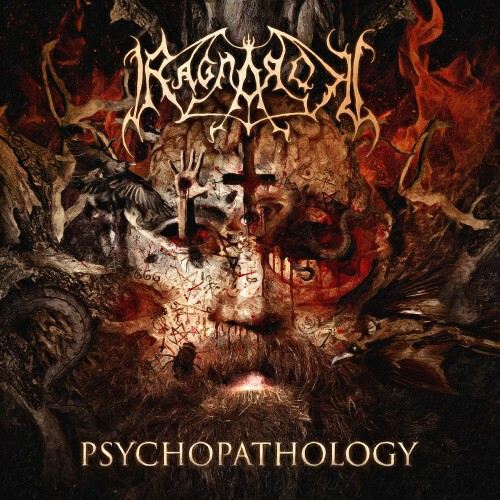 In mid-December I posted the news that Norway’s Ragnarok would at long last be releasing a new album named Psychopathology. This week, further details were disclosed, as well as the cover art (above) by Marcelo Vasco (Slayer, Machine Head, Dimmu Borgir). 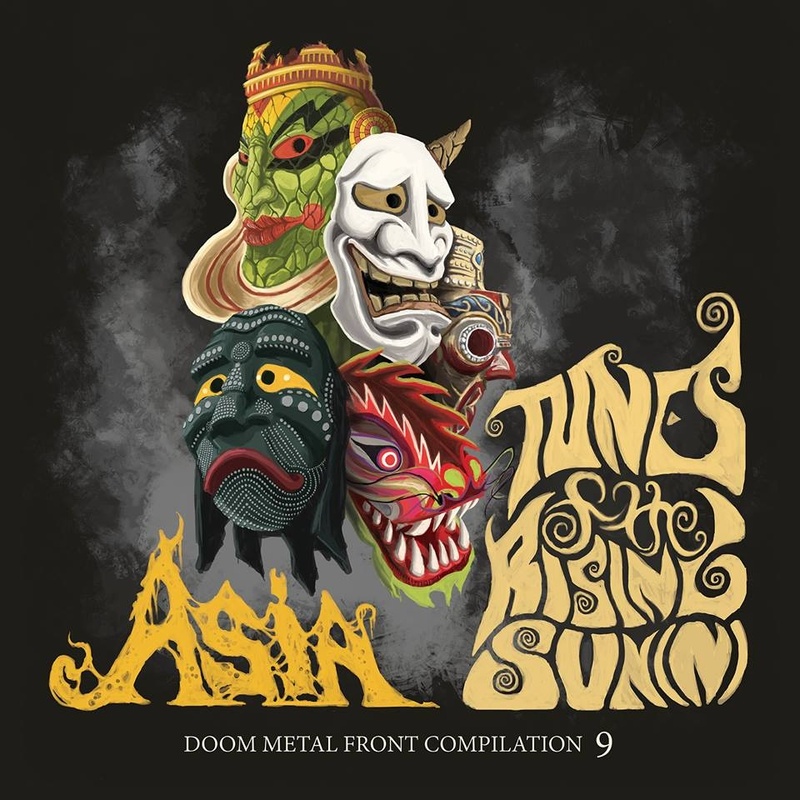 The album will include 11 tracks and will be released by Agonia Records on March 25 in a variety of formats, including a limited-edition CD box set that will include a bonus compilation CD entitled Chaos and Insanity between 1994-2004, which features all of the band’s early demos and EP’s (the compilation will also separately be released on vinyl). 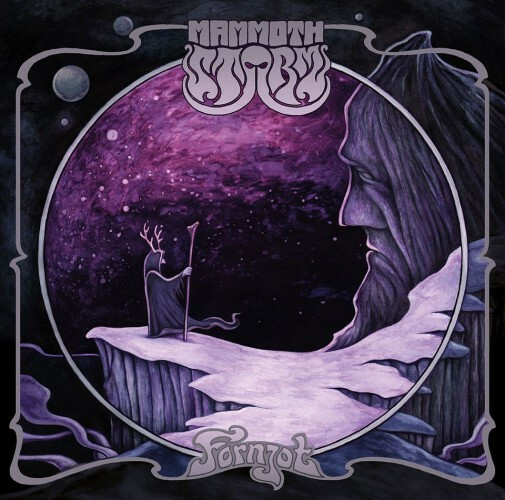 Mammoth Storm are a three-piece from Saffle, Sweden. They released a demo in 2013. Less than a year later, Mammoth Storm followed that demo with a self-released EP called Rite Of Ascension. Their debut album Fornjot (named for an ancient Norse giant) was released earlier this month on Napalm Records. 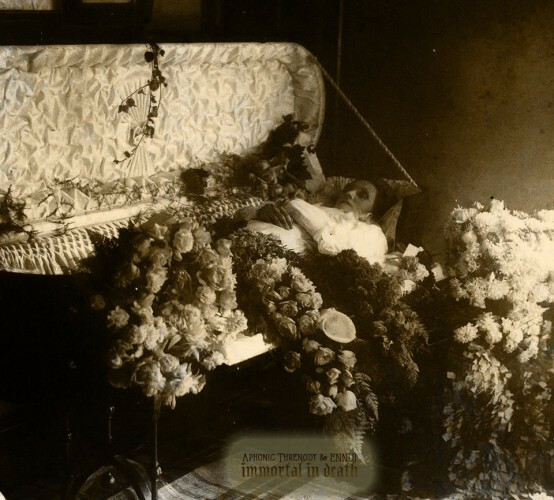 I’ve been trying to understand why I find the kind of music on the excellent new split by Aphonic Threnody and Ennui (entitled Immortal In Death) so appealing. I didn’t always. When I got into metal, the music that grabbed me raced like thoroughbreds with their bloodstreams flooded by adrenaline. Immortal In Death moves like draught horses pulling a granite crypt, with no finish line in sight. Yet the music is immensely powerful and emotionally intense despite its glacial pacing and its black moods. It overwhelms the senses, maybe even more thoroughly than the kind of high-octane romps that were my first loves. Each band contributes one very long song to the split, and although they are more alike than they are dissimilar, I’ll still take them one at a time. 1. What is the band’s latest news? And what are your plans for 2014? 2. 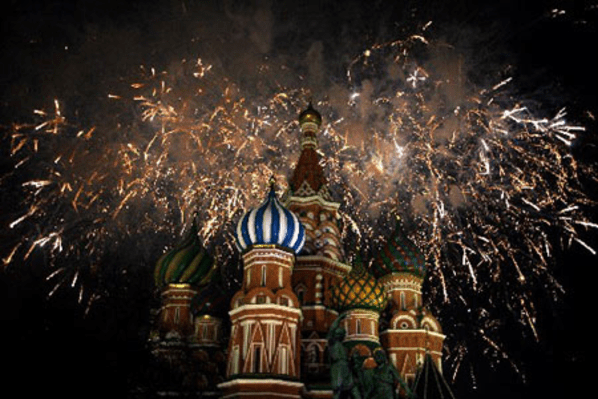 For what events do you remember 2013? Events from the world of music, political stuff, personal stuff, or even that bad weather – that damned winter without snow? 3. And the last one – what would you like to wish for our readers and your listeners? Earlier today I included a feature in a “Seen and Heard” post about a new song by an Italian doom band named Necropoli. After posting that piece I learned that the tremendous vocals on the song were recorded by David Unsaved, one of the two collaborators in a band from Tbilisi, Republic of Georgia, named Ennui. I decided to learn more about Ennui and discovered that they have completed work on a new album (their second), entitled The Last Way, which will be released by MFL Records on November 30, 2013. Ennui’s Facebook page also pointed to a stream of one song from the new album on Bandcamp. That song turns out to be part of a 30-track compilation called Asia: Tunes of the Rising Sun(n) assembled by a German zine called Doom Metal Front. The comp comes as an automatic digital download with the purchase of Issue #11 (which you can buy either as a downloadable PDF or as a print copy that will be sent to you).